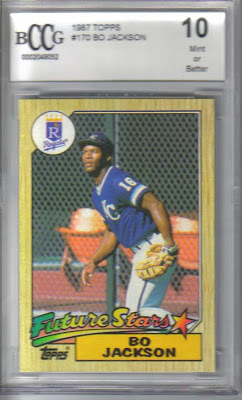 Without a doubt the highlight card of the trade for me or any other resent trade for that matter...dayf pulled this from a Fairfield box and I have been lusting after it ever since. I wrote previously about my love of this card and it is still one of my all-time favorites. 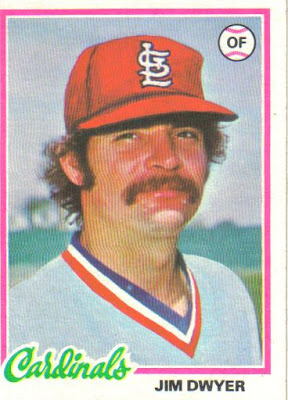 The Willoughby card and the Dwyer card offer the two schools of thought regarding the horseshoe mustache. 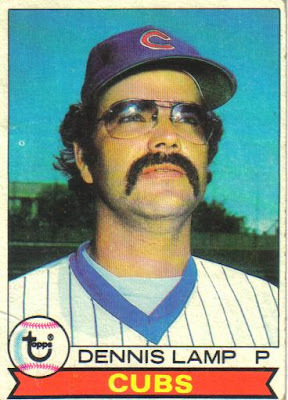 One is the Wild Man look personified by Dwyer...the hair is wild, the mustache is bushy, and there is a look that he just rolled out of bead and putting on a baseball cap. The Willoughby is an example of the Business Horseshoe. 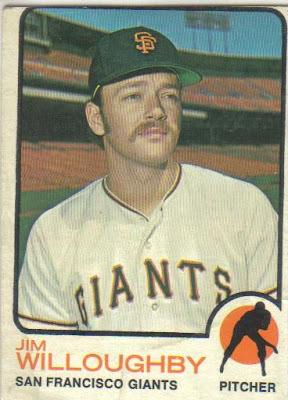 Side burns are nicely trimmed, hair is under control, and clearly Jim has spent some time on his appearance. He can close a mult-national business deal after pitching four innings in relief. 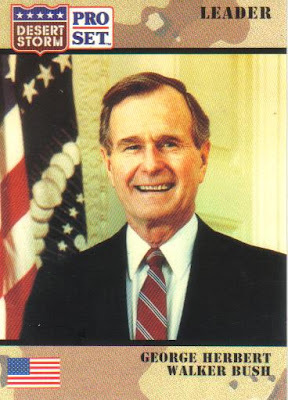 Looking at this card reminds me how much the world has changed since 1991. 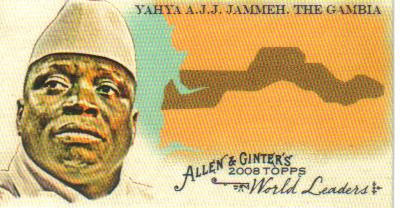 I JUST pulled The Gambia today! Freaky. 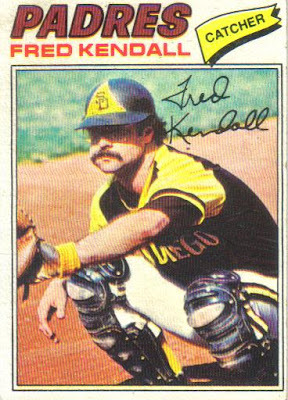 Fred Kendall, one of the few catchers brave enough to wear glasses. 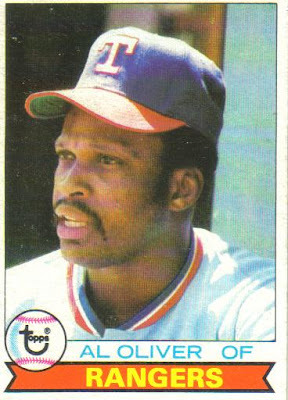 I didn't realize that there were cards of Fred. He was the Royals bullpen coach a couple of years ago.